MUIRFIELD GARDENS. 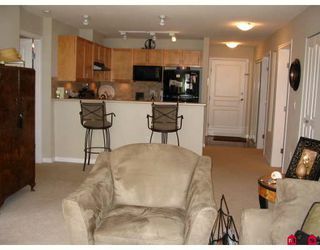 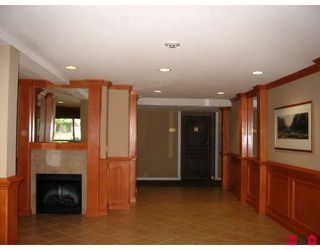 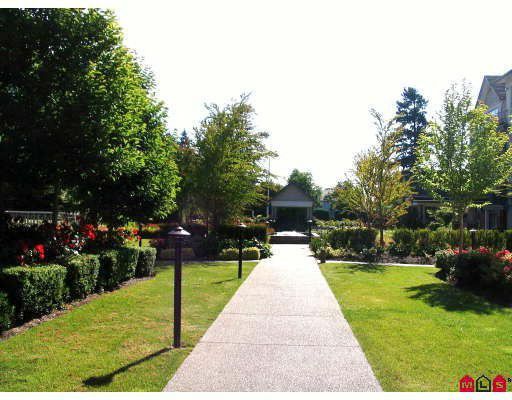 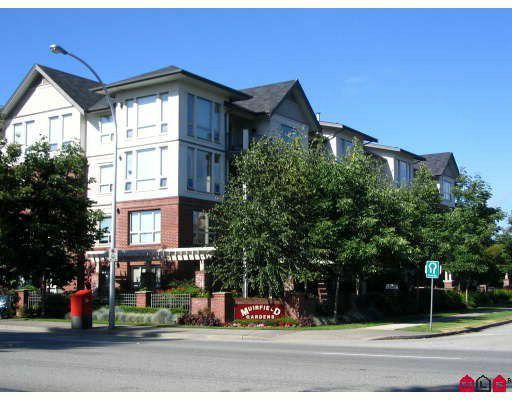 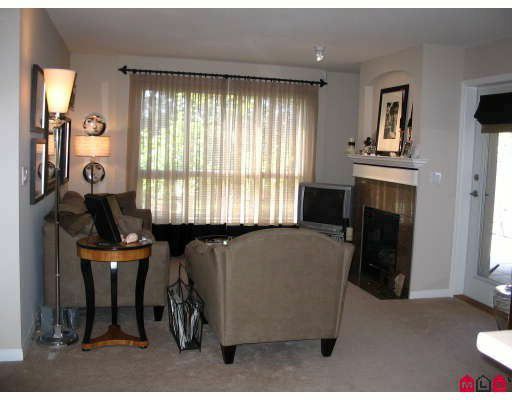 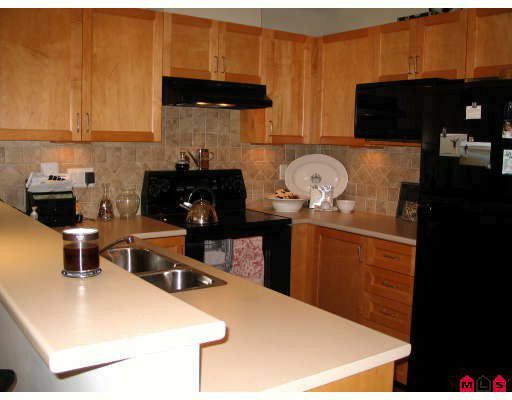 The lovely gardens and granite entry welcome you to this 2 bedroom plus den, former model suite. 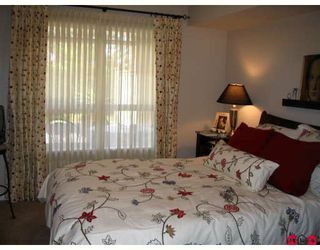 The master bedroom is generous in size and boasts a large walk-in closet and ensuite with soaker tub. 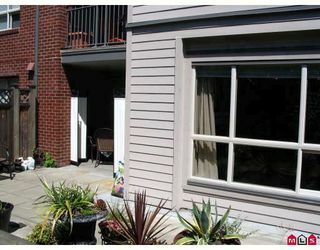 Southern exposure allows plenty of light into the unit and the 11x13 patio adds to the living space. 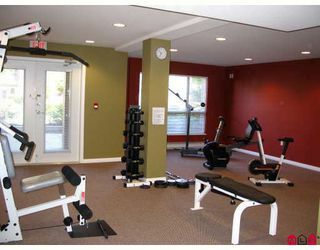 Muirfield Gardens is a well maintained, rainscreened complex with an exercise room, guest suites and recreation room. Close to transportation, shopping, recreation.